Home / Hazardous Materials / Videos/DVDs / Firefighter’s Handbook Skills DVD: Haz Mat Operations, 1st Ed. 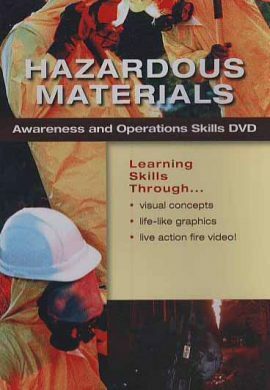 Lively skills-based video plus exciting graphics and animations create a valuable resource for key firefighter certification skills. 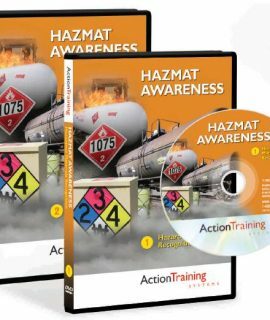 Disc contains short, targeted clips that demonstrate critical skills required for a certification exam and provide background information and safety considerations for the task at hand. 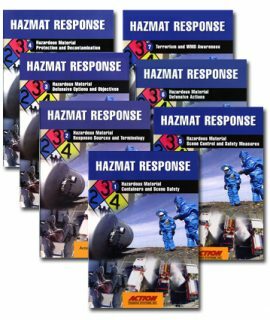 Ideal for use as a reinforcement of classroom knowledge or as a tool for preparing for drills on the training ground. 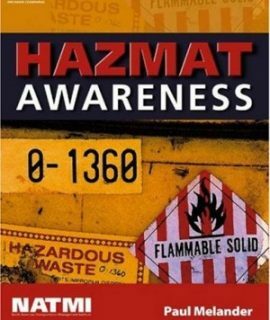 An ideal option for fire departments, academies, and schools in which hazardous materials topics are taught in a separate course, Hazardous Materials Handbook: Awareness & Operations Levels meets the requirements set forth by the 2008 edition of NFPA Standard 472.